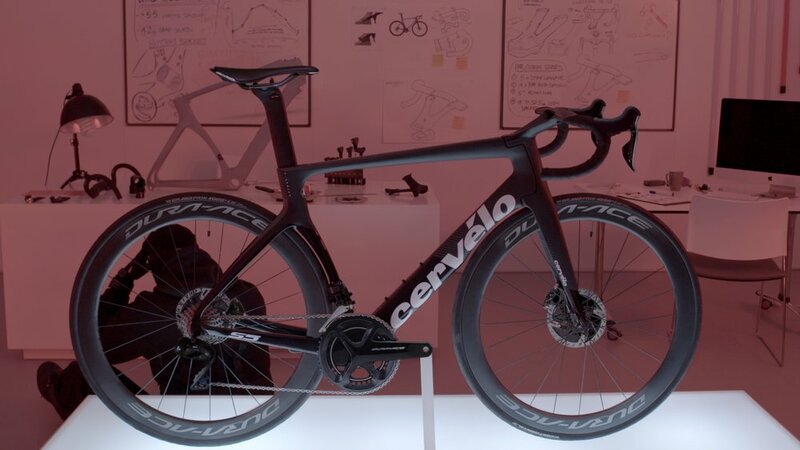 Cérvelo: The new S5 is here! A 60 second commercial shot on location in Edinburgh. Commercial for Laing Edinburgh Airing on Sky Television. National Trust of Scotland 'Adventure' Commercial. Series of instagram films about Sodra Malt microbrewers visiting Jura island. Jura Whisky 'Urban' Promo for limited edition Trakke bag. Latest update on my critically acclaimed graphic novel series set in a flooded Scotland. It's OUT NOW!